The 22-year old, Akhil Rabindra is the only Asian to land a spot in the Aston Martin Racing (AMR) Young Driver Racing Academy that is run by Aston Martin. 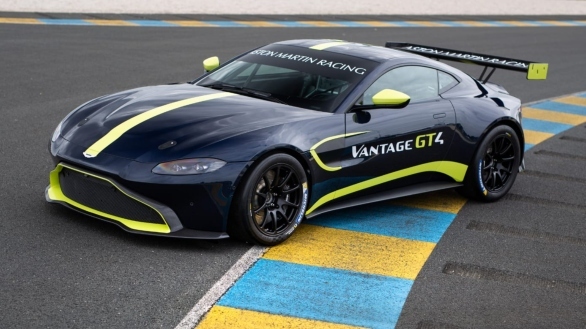 23 young drivers were picked from across the world by three-time Le Mans 24 Hours winner Darren Turner, FIA World Endurance Championship drivers Jonny Adam and Maxime Martin as well as Aston Martin Racing team principal Paul Howarth. The best performer of the year will have a spot reserved for a driver role with the Factory Aston Martin Racing Team for the 2020 FIA World Endurance Championship. The drivers had to go through the interview round, simulator and fitness tests. The Bengaluru-based Akhil will undergo training and assessment from the Aston Martin Racing Team in the United Kingdom. 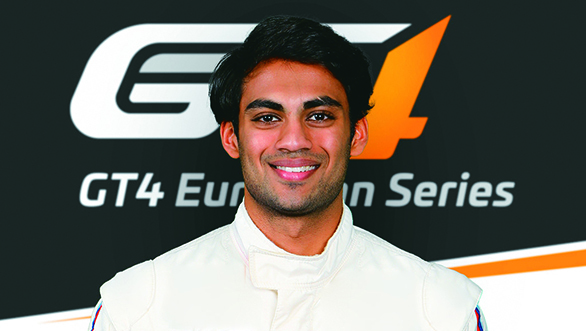 Akhil was also the only Indian to bag a spot in Mclaren GT Driver Academy in 2017. He was also chosen from the Asia Pacific region for the FIA Institute Young Drivers Excellence Academy in 2014. "I am very excited to be selected for the Aston Martin Racing Driver Academy. Being the only Indian and Asian in this group of elite drivers gives me a rush of excitement and pride to be a representative of my country, as well as my continent, to embark on this very prestigious journey. I look forward to a great season of learning and success," said Akhil. Currently, in the 2019 GT4 European Series, Akhil is the only Indian racing an Aston Martin Vantage GT4 car for PROsport Performance.